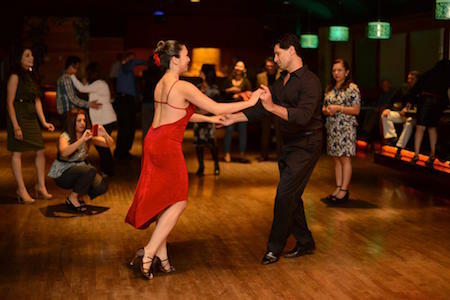 Membership is paid for with just 2 events: salsa and a kettlercise class. It's a no brainer! Meet new people and try new things in a fantastic, fun, friendly and relaxed environment. A salsa class is the perfect way to get to know some great new people, have fun and get to learn a new dance all at the same time.